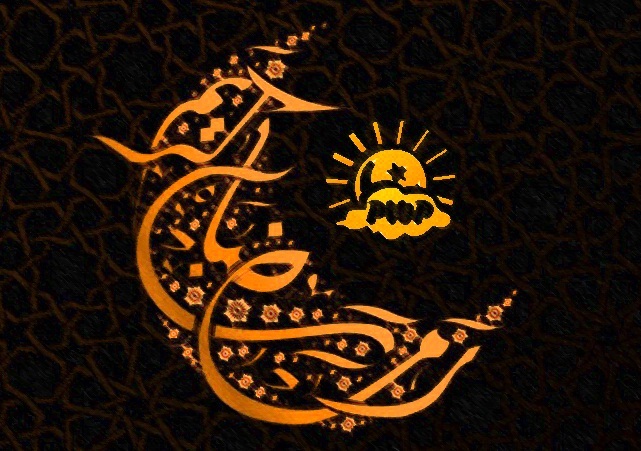 Pakistan Weather Portal (PWP) wishes Ramadan Mubarak! Pakistan Weather Portal (PWP) – Eid ul Adha Mubarak! ← This year Karachi’s lucky number is 19! When will central sindh get its first shower? Passing clouds till some days..however there are slim chances during the late last week of July.. Please read Monsoon of Pakistan page.